Inspections last approximately 2 - 3 hours. 150 - 250 photos provide supporting documentation for the report. Discuss details from your report or ask questions during the inspection. Congratulations! You've found a house and you want to know more about it before buying. As my client, I provide you with an objective and thorough review of the systems and components of a house. I compile all of the photos, notes, or video into one comprehensive report for you. You may choose to share the results with your realtor or other professionals for additional input before buying. Home Sweet Home Inspections, LLC encourages clients who want to participate in the inspection to arrive during the second half of the inspection to allow for undivided attention for the initial review. Inspection findings are compiled into a comprehensive online report for easy viewing. Reports can be saved as a PDF for future reference. 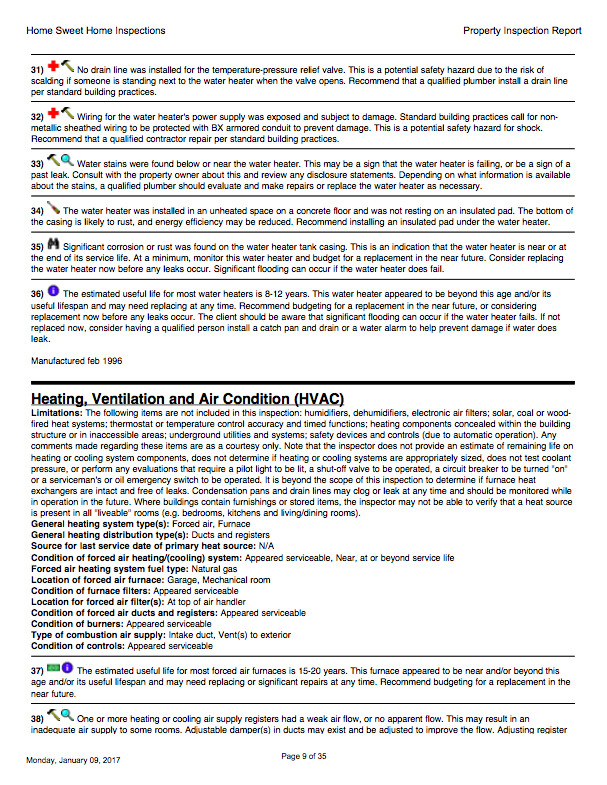 Home Sweet Home Inspections, LLC uses digital reporting software that incorporates necessary photos, videos, and commentary on systems and components of the house. Additional comments may provide corrective measures, deficiency explanations, or notations about the house. Industry standards and state statutes outline what is to be inspected and what inspectors need to include in their reports. Home Sweet Home Inspections, LLC inspects the hundreds of touch points required in a home inspection including: the exterior, roofing, structure, insulation and ventilation, electrical systems, heating and cooling, and plumbing of a house. 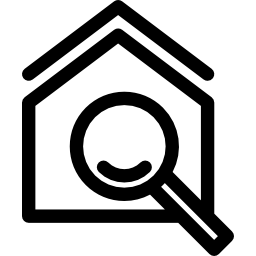 Even though standards and laws help maintain the integrity of the industry, it's important to remember that your home inspection isn't "technically exhaustive." Inspectors aren't measuring exact lumber sizes, calculating engineering designs for trusses, opening up walls, excavating around foundations, or other invasive procedures. More likely circumstance include accessibility or visibility - you can't fully inspect the shingles when they're covered in snow. Your inspector should highlight the limitations of their inspection.